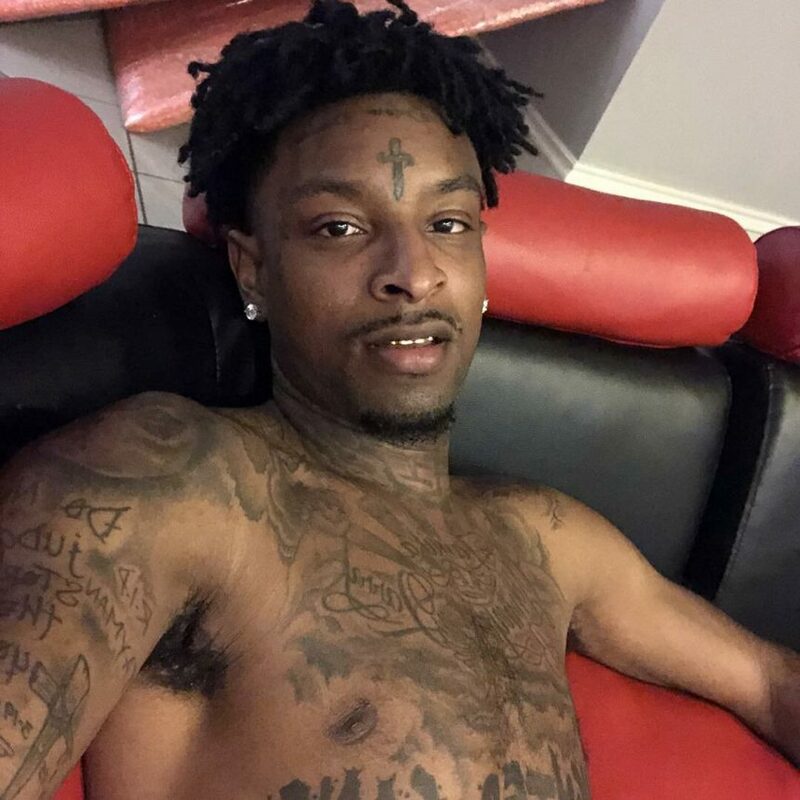 21 Savage’s Attorney Denies Glock Possession Before Rapper’s ICE Arrest! 21 Savage‘s legal team denies the rapper had a Glock, which reports say lead to his arrest on Super Bowl Sunday. Related: Bebe Rexha Defends Demi Lovato Amid 21 Savage Meme Drama! When he was pulled over, ATF agents reportedly told him to throw his keys out the window. When he did, he allegedly also threw out a bottle containing an unknown substance, which was taken into evidence. When he got out of the vehicle, he was immediately handcuffed, and reportedly taken away by ATF. According to the evidence inventory section of the police report, a fully loaded Glock was allegedly found in the glove box of the Dodge he was driving. On Thursday, 21’s attorney, Brian Steel, said both the Glock and the Dodge are not his, though he would not specify who they belonged to.